Saskatoon police say a Facebook selfie was instrumental in a murder investigation that ended in a guilty plea. 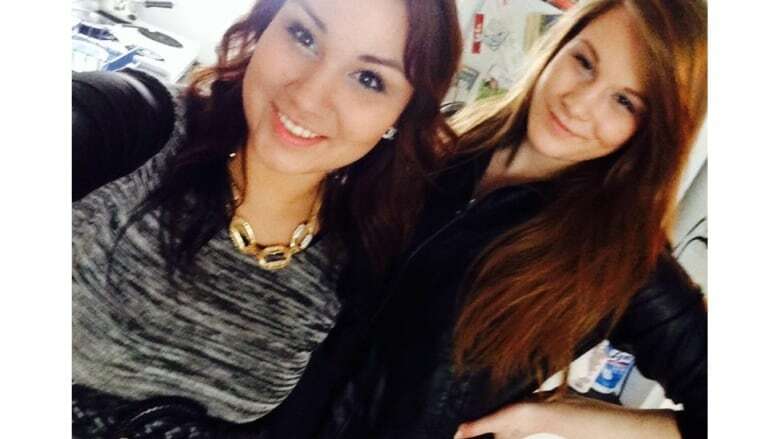 Saskatoon police say a Facebook selfie was instrumental in a murder investigation that ended in a guilty plea and a seven-year prison sentence for the killer. 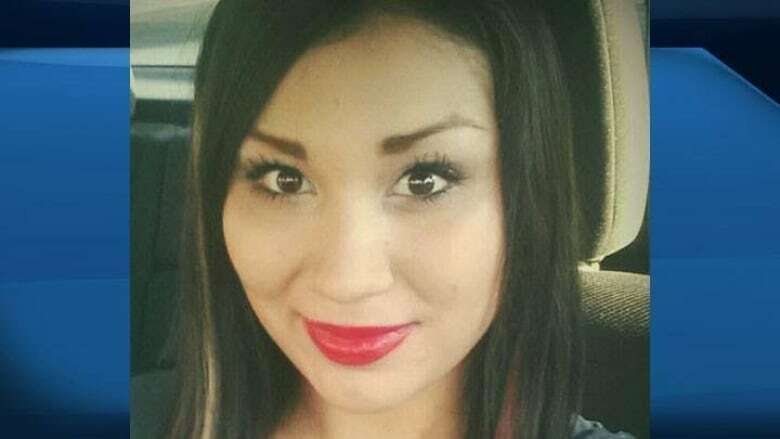 On Monday morning, 21-year-old Cheyenne Rose Antoine pleaded guilty to killing 18-year-old Brittney Gargol, who was discovered fatally injured on a road near the Saskatoon landfill two years ago. Antoine says Gargol was her best friend and they had been out drinking on the night of her death and got into an argument. Antoine says she doesn't remember strangling her friend to death, but doesn't dispute that she killed her. Antoine was initially charged with second-degree murder, but pleaded guilty to manslaughter inside a Saskatoon courtroom. She was sentenced to seven years behind bars — a joint submission request from the Crown and defence — early Monday afternoon. In court, Crown prosecutor Robin Ritter outlined a complicated investigation that took nearly two years to complete. One key piece of evidence was a belt, believed to be the murder weapon, that was found lying by Gargol's body. A selfie on Facebook, posted hours before Gargol's body was found, showed Antoine wearing that same belt, which ultimately made her a suspect in the crime. Police used more Facebook posts to develop a timeline of Antoine and Gargol's movements on the night of Gargol's death. "It's quite remarkable how the police developed this information," said Ritter. The prosecutor said Antoine also used social media to lead police on a wild goose chase. 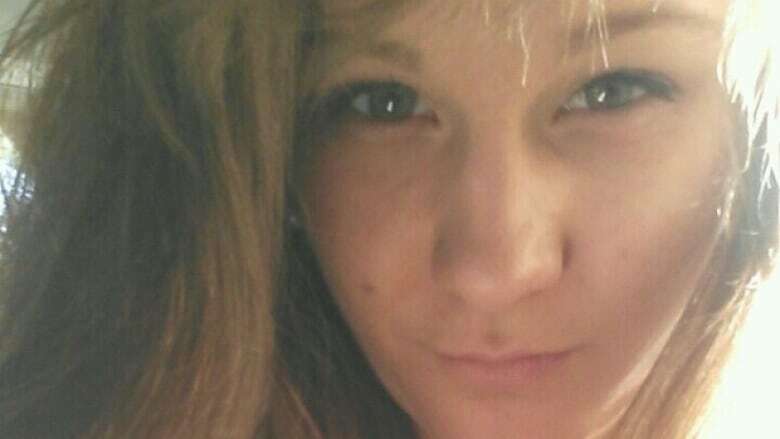 Several hours after Gargol's death, the accused posted on Facebook, asking where Brittney was. She also told police the pair went to several bars, and Gargol eventually met an unknown man and they left together. Police were able to poke holes in Antoine's story that the pair went to the Colonial Pub and Grill after reviewing security tape evidence that showed they were never at the bar. Ultimately, a tip led police to a witness, who said Antoine confessed to the killing that night. After getting drunk, Antoine told the friend that she hit Gargol and strangled her. She showed up at her friend's house, and hysterically confessed to how she had hurt her friend. Ultimately, she told a friend she killed Gargol after getting into an fight. "No doubt this young women has issues...and because of those issues she is dangerous," said Ritter. Ritter said Gargol was found unresponsive on the side of Valley Road, on the southern outskirts of Saskatoon. The man who found her said she was cold to the touch, had no shoes on and was lying on her back. "There were never any signs of life detected," Ritter said. "She was far too young when she was killed." Members of Gargol's family also came forward to provide victim impact statements. "Most days we can't stop thinking about Brittney what happened that night, what she must have felt fighting for her life," said her aunt, Jennifer Gargol. Antoine said Gargol was her best friend and that the two were out drinking and partying on the night of the killing. While Antoine accepted responsibility for Gargol's death, through her lawyer she said she didn't remember killing her friend. "She knows the family would like an explanation, a reason, but unfortunately she can't provide that," said Lisa Watson, Antoine's lawyer. Though she did not address the court directly, Antoine did issue a statement through her lawyer. "I will never forgive myself. Nothing I say or do will ever bring her back. I am very, very sorry...It shouldn't have ever happened," she said. Kristi Wickenhauser, Gargol's stepmother, said her young daughter, Gargol's sister, feels guilty if a day goes by that she doesn't think of Brittney. She was five years old at the time of the killing.